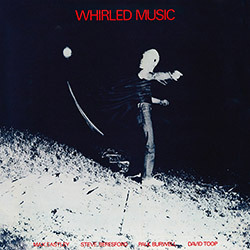 Remastering a singular album of joyfully disruptive free improv recorded in England in 1979 at Ikon Gallery from the quartet of Max Eastley, Steve Beresford, Paul Burwell, and David Toop, their goal: to create music from instruments and objects that would be whirled to produce sound, performed behind a net and played with masks to protect the performers and audience. 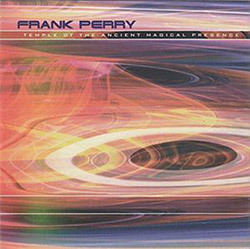 Composer Frank Perry presents some new and some old unreleased recordings of solos, duos and trios featuring world famous musicians such as Evan Parker, David Toop, Paul Lytton, Paul Lovens, Jin Hi Kim and Trevor Taylor. 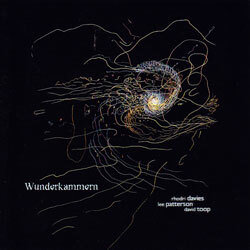 Six delicate, complex and suubtle studio compositions from the trio of Rhodri Davies on harp & electronics, David Toops on guitar and percussive devices, and Lee Patterson on amplified devices. 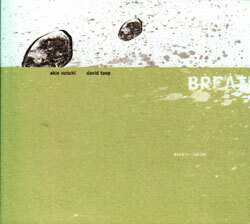 Minimal improvisation using a meditative set of instruments including stone flute, small stones, and a "silent toy", from David Toop recording with Akio Suzuki on a rare trip to the UK.